It’s time to look at the pros and cons of online dating. Online dating is a great option for people who don’t necessarily have the time or confidence to go out to bars and clubs. But it can also have some pretty resounding drawbacks. 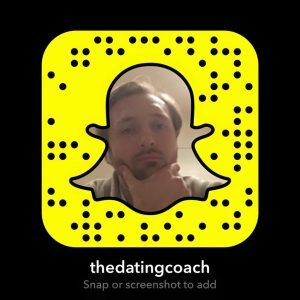 I’ve thought about what internet dating can do for someone, and also what you need to avoid when you’re looking to experience the world of dating online. I’m first going to look at why online dating can, in some instances, be a waste of time. With all the internet dating pros and cons, you have to think about how it serves its end; you improving your chances of finding love. These cons stand in the way of achieving that goal. Dating sites are geared more towards people that already have an attractive lifestyle and can capture the audience attention with looks and presentation. For people that may not have a desirable, immediately alluring lifestyle, online dating can become a grind. You’re entering yourself into a digital high street in which you are one shop window amongst thousands. People who don’t have an eye-catching lifestyle are generally the ones who need online dating. It’s no bad thing – some people need to introduce themselves first and establish at least a little rapport. But as a result, some people can find online dating tiresome. If you don’t pay for your dating subscriptions, it can turn out to be time-consuming with very little return on investment. The free dating sites are also absolutely loaded with time-wasters. A free site is a mass-market product not honed for you, so you’re not getting a bespoke service. As a result, you’re going to find yourself laden with unsuitable matches – or no matches at all. Using more restricted, exclusive apps such as InnerCircle, The League, and Reya, you can find higher-quality women and matches. Every platform gets overpopulated and oversaturated eventually, so it is worth keeping an eye on the new emerging apps. Some people find it easy to drift into the habit of making introductions online without talking to women or making approaches in the real world. To be successful online, you have to have great social skills offline. And the problem with placing too much emphasis on online dating is that it reduces the motivation to hone those skills. Using online dating as a substitute can harm your social skills. When it comes to online dating vs. real life dating, use it as a tool, but never neglect being sociable or moving the encounter offline ASAP. There are some distinct positives of online dating, or at least a range of ways to use it effectively. An attractive lifestyle is not a cop-out and should be encouraged. We can all improve our personal image, and online dating can teach us a thing or two by forcing us to do that. A woman goes for a guy that has value, and managing your profile as if it were a shop window on a very, very long high street is actually a sensible idea when it comes to the world of dating, in real life or otherwise. Capture the footfall’s attention by dressing your shop window in a desirable way. New dating apps are becoming available all the time. As an early adopter of a new, upcoming dating app, you can place yourself at a huge advantage. The companies that make the apps use a PR team to tap into the niche users of their new programme, and you’d be more likely to land a higher-calibre match. Apps like Happn can give people a chance to reconnect if they miss the opportunity to connect the first time, for example, if they pass in the street. The caveat is that both of you need location services on for it to work. The capabilities of the internet expand all the time, and with it they increase the possibility of bringing people together. It’s a great introduction to dating. If you’re new to dating, and lack experience, it’s a great way to manage your entry into that world as long as you don’t mind the scattergun approach. 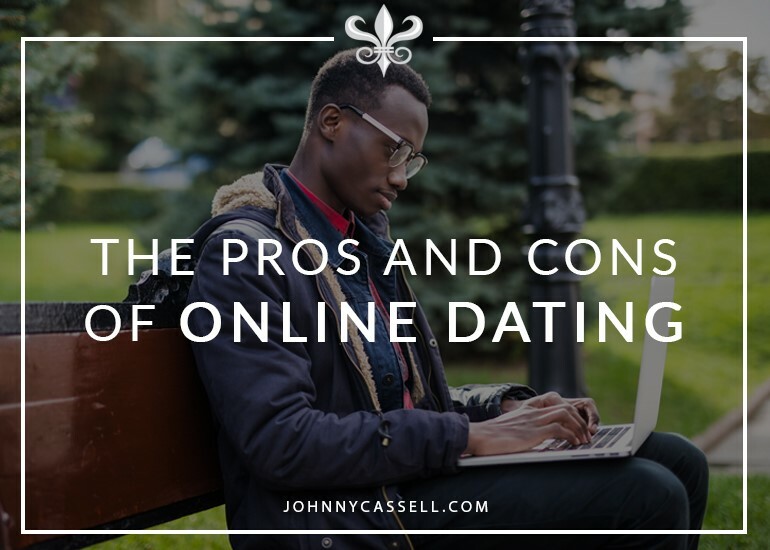 You can use online dating as a stepping-stone to gain some first-hand experience and build your self-esteem and core confidence. In short, if you stick to the elite, paid services, you’ll find yourself getting a much better return on investment. You simply need to make sure that you mix online dating with face-to-face socialising, and move any new connections offline as soon as possible. You hear some horror studies as far as online dating is concerned, but dating online is what you make of it. Put in enough time and effort, and you will reap the rewards. To master the art of simply going up to a woman and meeting her that way, check out my 7-Day Courses at www.johnnycassell.com/pua-training.